Homeseller How-To Guide Ebook :: INHOUSE Productions Ltd.
INHOUSE was tasked to build an ebooklet containing information on how homeowners can sell their own house. 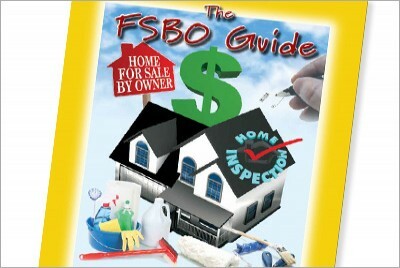 The booklet contained numerous chapters on various aspects of preparing a house for sale, with hyperlinks from the contents page to chapters and page-to-page navigation. The finished PDF also included dozens of separate resources in Word docs that were packaged within the PDF to be accessed via web site download. Booklet produced by INHOUSE in August 2010.